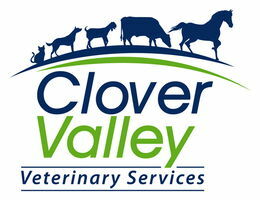 At Clover Valley Vet, we always welcome individuals with a thirst for knowledge and experience. We have limited availability due to our clinic set up so we do ask for applications to be submitted at least two weeks in advance. For student volunteers, individuals need to be 18 or older, although we will make exceptions with prior approval. If interested in volunteering, please submit a cover letter (specifying dates interested in) and resume to [email protected].